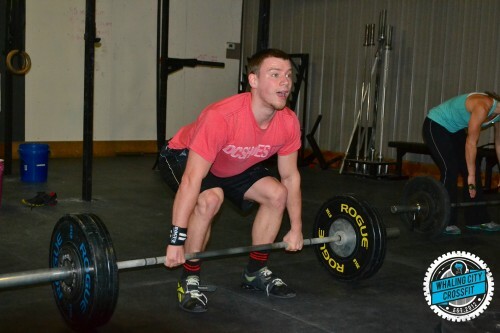 Nick during Open Workout 15.1A. SPECIALTY SEMINAR: The Gymnastics Kip – Level 1 – March 7th, 10am. Seminar will run about 90 minutes. This will be a the first in a series of seminars for those of you interested in improving your gymnastics skills. The Level 1 Kipping seminar is intended for athletes who do not know how to kip or who are struggling with the kip. The gymnastics kip can be used for pull-ups, toes to bar, knees to elbows, and muscle ups. $15 for Unlimited Members. $25 for all other Members. 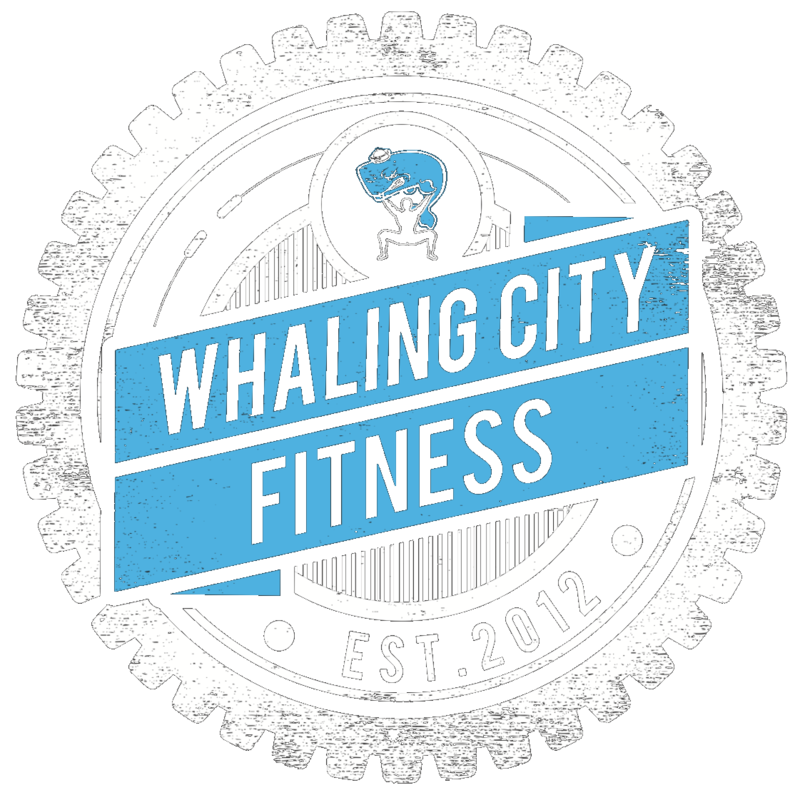 New Program: CROSSFIT LITE BOOTCAMP! New Class: ENDURANCE! Register for this week!